A NEW store selling shoes, accessories, toys and decor for babies and younger children has opened in Top of Town. 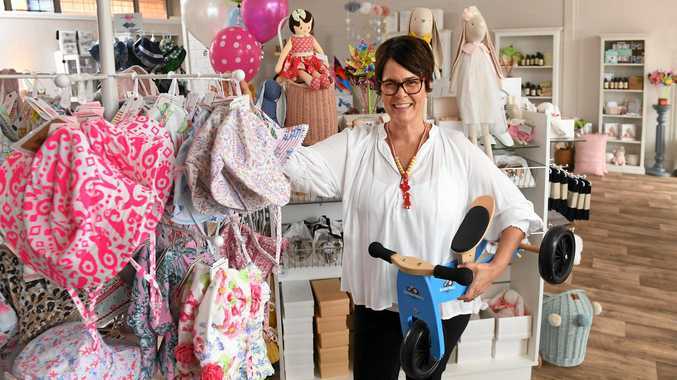 After selling items online for several years, Toni Cochran opened the doors to Cute To Boot in Brisbane St yesterday. 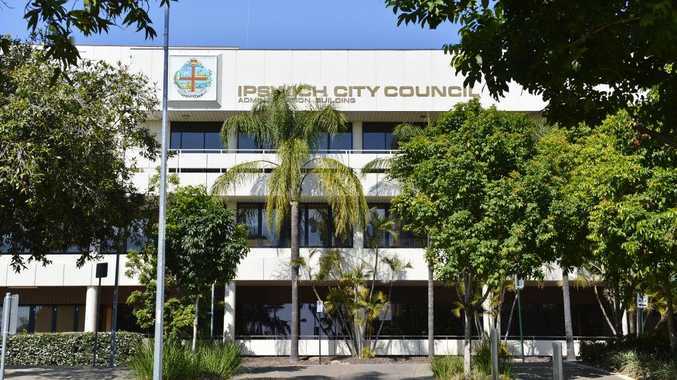 "I'm filling a void in the local Ipswich market. I sell things you don't find in the normal run of the mill shops in town," Mrs Cochran said. "I like to keep quality in mind, so everything is of a good quality and offers style, function and affordability." When it came to choosing a location for her business, Mrs Cochran said she knew the CBD was the right fit for her. "I live locally and I love Top of Town. I love the feel of it and all the old buildings," she said. "This just seemed like a natural thing for me to do. "I don't want to be in a big shopping centre or anything like that. A niche little shop like this needs a special spot, and Top of Town was the best place." Despite just opening, Mrs Cochran is already setting her self goals for the upcoming year. "I would like to expand on product lines," she said. "I also have a few things I am sourcing at the moment, so watch this space for wicca bassinets. "All the products in my store are also on the website, so you can shop at your own convenience and I can post Australia wide." Mrs Cochran also has some advice for others thinking of taking the leap and starting their own business. "Go ahead and do it. You don't know until you try." Cute to Boot is located at 182 Brisbane Rd, Ipswich.